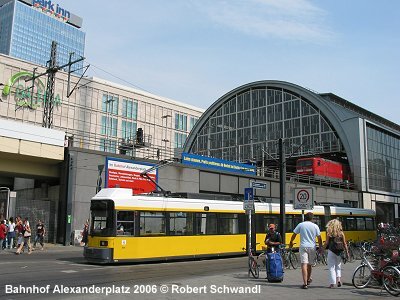 Berlin - approx. 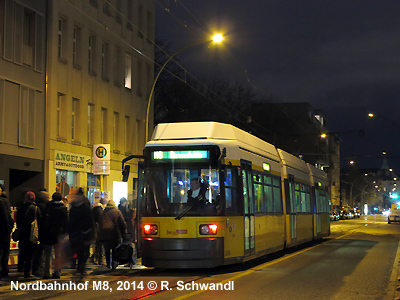 3.4 million inh. 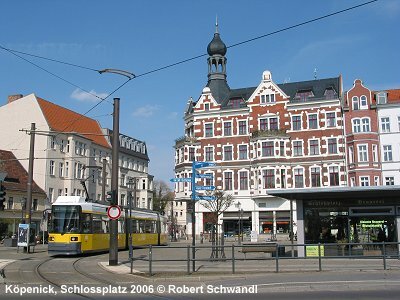 ; capital of Germany; with extensive U-Bahn and S-Bahn network. 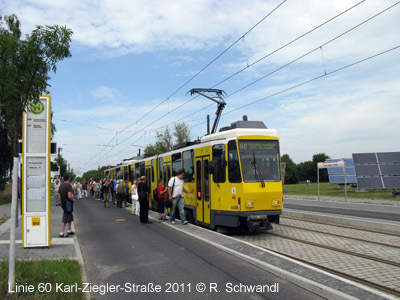 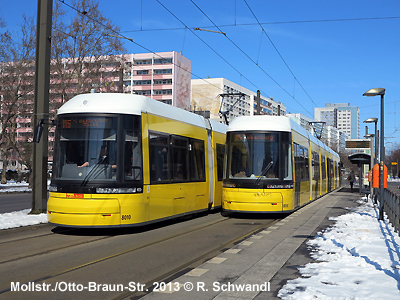 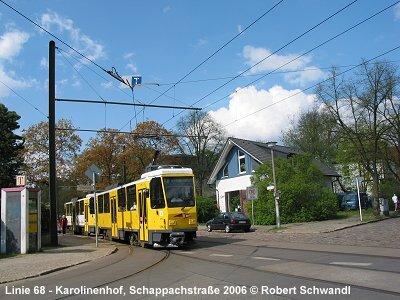 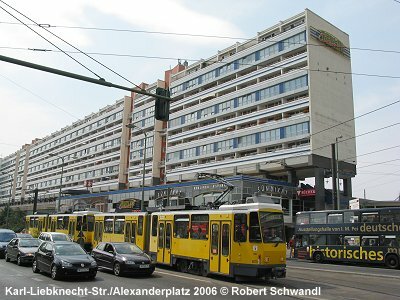 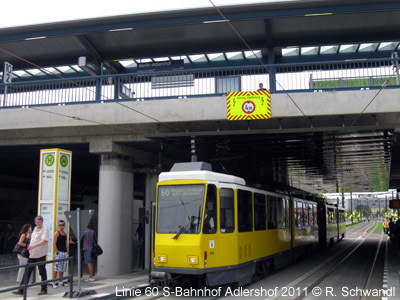 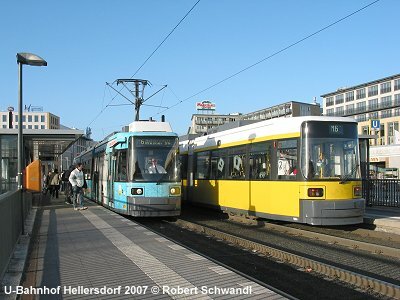 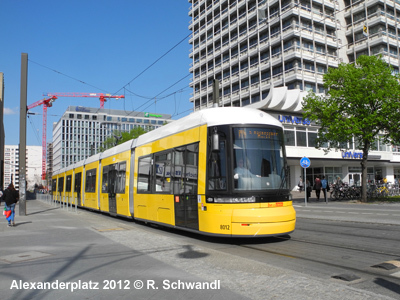 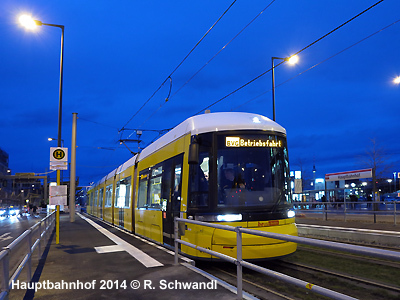 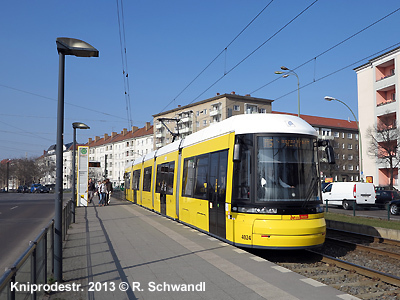 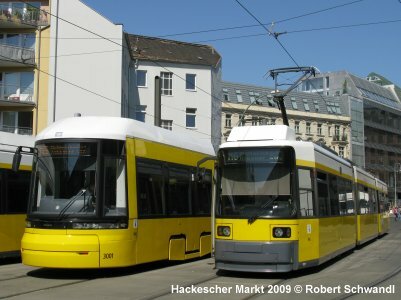 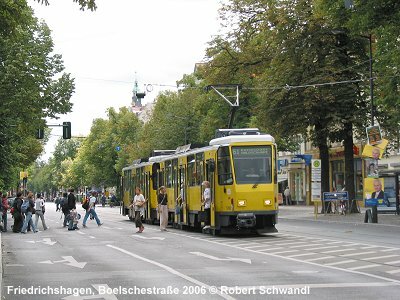 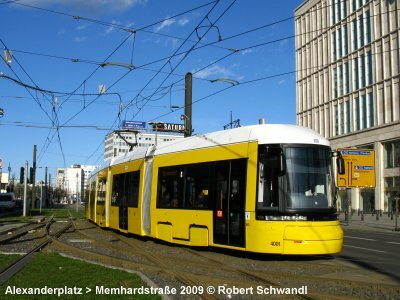 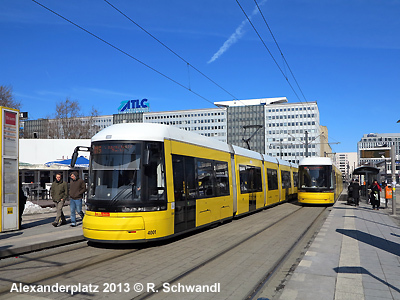 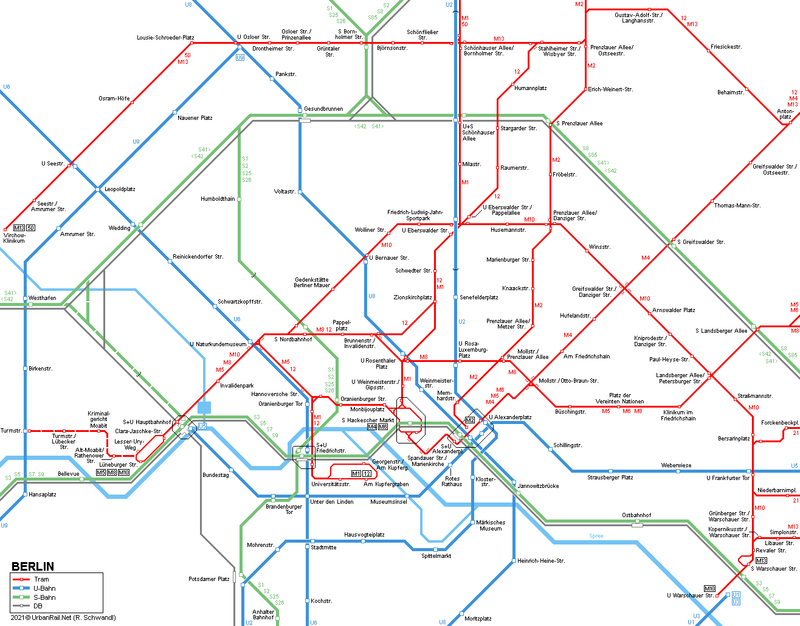 - except for line M13 between Bornholmer Straße and Virchow-Klinikum, as well as a short stretch on line M10, which runs along the former Berlin Wall between Wolliner Straße and Nordbahnhof, the entire tram network is in the former eastern part of the city. 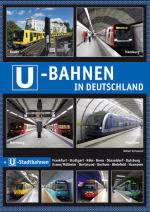 - June 2019, Berlin, ISBN 978 3 836573 60 2.